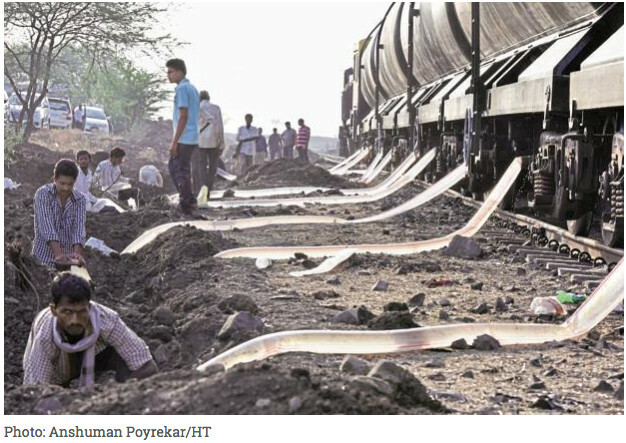 Latur, with a population of about half a million, is one of the eight districts in Marathwada facing severe drought. The situation was so serious in Latur that in March, the state government imposed Section 144 of the Criminal Procedure Code to preventing more than five people from gathering, just to prevent fights breaking out over water. However, Latur’s worst water crisis ever, accentuated by the dry, 40 degrees centigrade heat, hasn’t dampened the spirits of its people. How Latur is tackling drought? So for the first time in the history of any city, the people of Latur have all come together to help themselves. The movement, named Jalyukt Latur (water-prosperous Latur), was initiated on April 8. With this initiative, the citizens are crowdfunding to deepen a stretch of the Manjara river, and possibly find a long-term solution to their water woes. Manjra river used to be one of the major sources of water supply to Latur several years ago but has run dry this year. 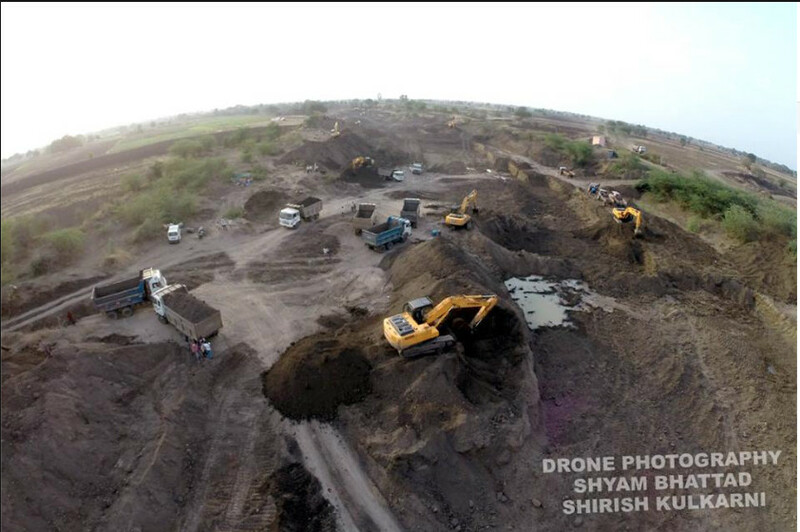 Initiated by the Art of Living and RSS Jankalyan Samiti, supported by Indian Medical Association (Latur Branch) and Vyapari Mahasangh, the people have started the project for Rejuvenation of River Manjra. The project aims to deepen the two barrages by 3 meters (Sai and Nagjhari) on 18 Kms length and 80 mtrs width of Manjra river. The cost of the project is around Rs.9 crores. “Once completed, there will be enough water to cater to Latur’s water requirement of 20 million litres per day,” says Makrand Jadhav, one of the coordinators of the initiative and a member of Sri Sri Ravi Shankar’s Art of Living. “Our target is to complete the work by May 31, before the onset of the monsoon. 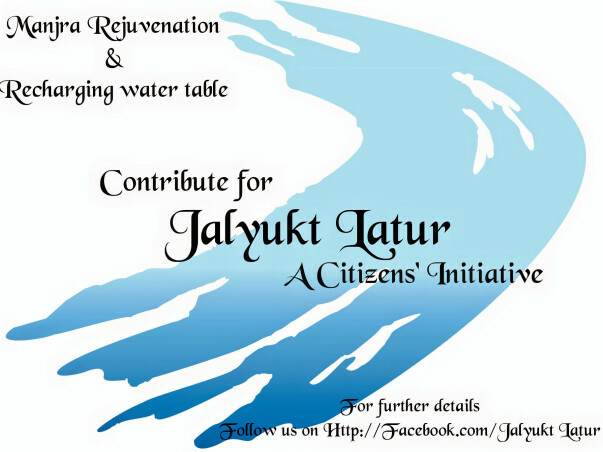 With Ritesh Deshmukh agreeing to be voice of the campaign, we are hoping we will achieve what we have set out within the coming month"
The funds raised will be utilised for Project Jalyukt Latur. A charitable trust in the name of ‘Sarvajanik Jalyukt Latur Vyavasthapan Samiti’ has been registered (Reg Number 56/2016). Any funds raised will be transferred by Trust. The work has already begun on the river and constant flow of funds will help in smooth completion of the project. Your support will help Latur and its residents put a permanent end to years of water woes and its struggles. With just a month away from deadline, every little contribution will ensure at work at River Manjra gets completed before the onset of monsoon. You can make a contribution by clicking on the 'Donate Now' button on the right side.